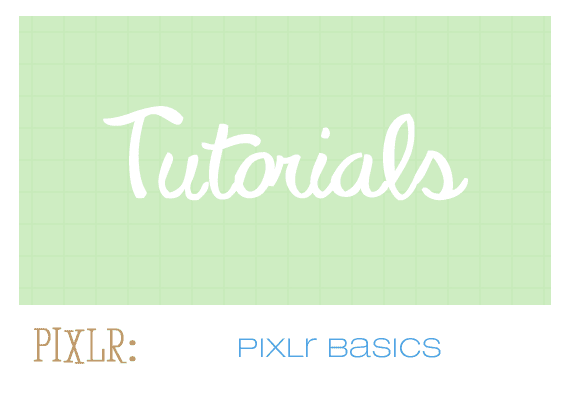 This post is going to walk you through the basics of Pixlr-- an amazing online photo editing program. 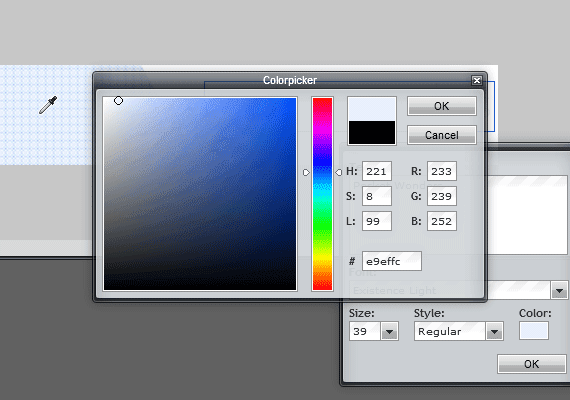 It's very similiar to Adobe Photoshop which makes it crazy that it's offered for free! It's a web-based editor as well, so you don't have to wait for it to download onto your computer -- anyone can use it within seconds. 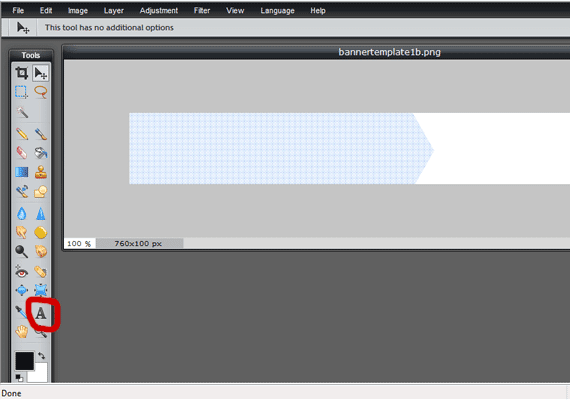 For this tutorial, I am using the Free Etsy Banners (Grid) as an example. When you get to the website, open the editor (the big link in the middle of the page). Click on Open Image from Computer. 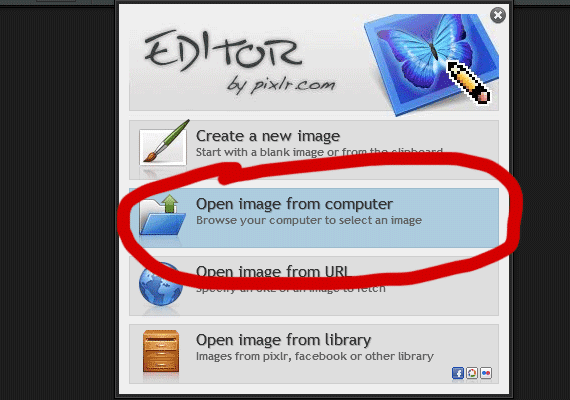 Find the image you would like to edit on your computer and open it. 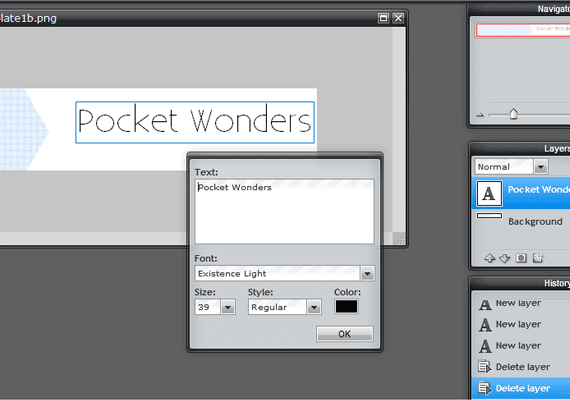 Click on the Text tool (as shown above). Type your shop name, and you can adjust the size of the font, font style, etc. Quick Tip: When you click on the color, you can either adjust the color by dragging the small circle around the palette, or you can highlight over your picture using the eyedropper tool and select a color (to match). Play around with it! Add a tagline for your shop, shapes, etc. 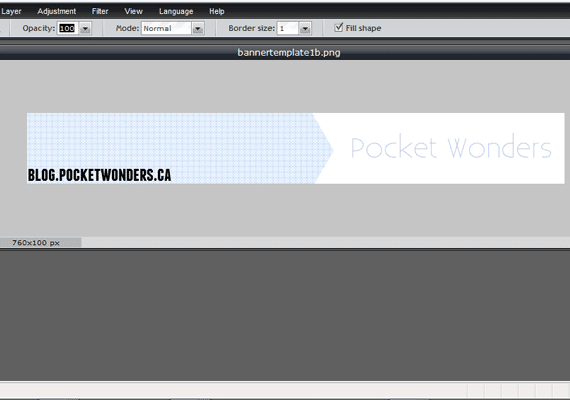 When you are happy with your banner, go to File > Save As and save it onto your computer somewhere to upload onto Etsy. Another cool thing is if you have a Picassa account, you can save it directly on there! Neato right? how cool! i didn't even know of such program thanks for writing this tut up :) off to check it out. Great tutorial, did you use hdr?i read about it here http://softwarehdr.com/what/ and i think is great that we live in such an amazing time where you have so much effects to make your photo look perfect!